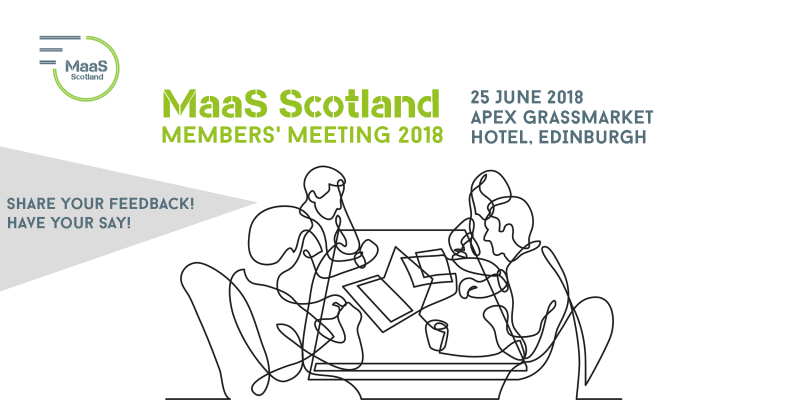 Now that our network has reached its first birthday, we would like to invite you to our first MaaS Scotland Members Meeting to be held at the Apex Grassmarket Hotel, Edinburgh, on Monday 25th June.  Come along and hear from the MaaS Scotland team and members of the MaaS Scotland Steering Board as we review the previous 12 months, providing details on our events, activities and progress. 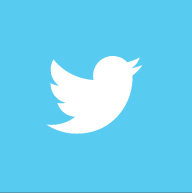 It will also be your chance to provide feedback on how you feel we are doing so far. What are we doing well? What could we be doing better? Where would you like to see us focus in future? Of course, the event will also provide a great opportunity to catch up with colleagues or meet fellow members for the first time. The success of the network is dependent on the engagement of its members and we hope to see as many of you there as possible. 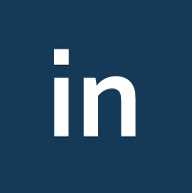 This is your network and we want you to feel part of it! 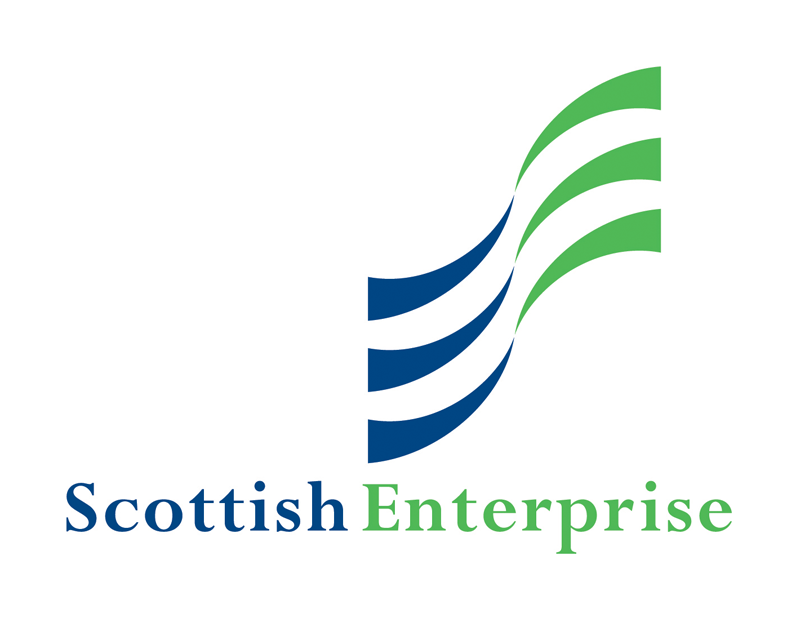 This event is for members of MaaS Scotland only and there is no restriction on the number of employees who may attend from member companies.